In 2002 the twins Joost and Martijn Bary started the company Jobmassage. Chair massages were offered through this company. Many massage participants suffered from back pain caused by prolonged sitting still. Joost decided to do something about this and went to work standing behind his bar table. Only standing all day was very stressful for the legs. To get more exercise in between, Joost came up with the idea of ​​putting an exercise bike under his bar. He picked up his mother's exercise bike and turned it into a desk bike. The reactions were so positive and other people also wanted to work cycling. 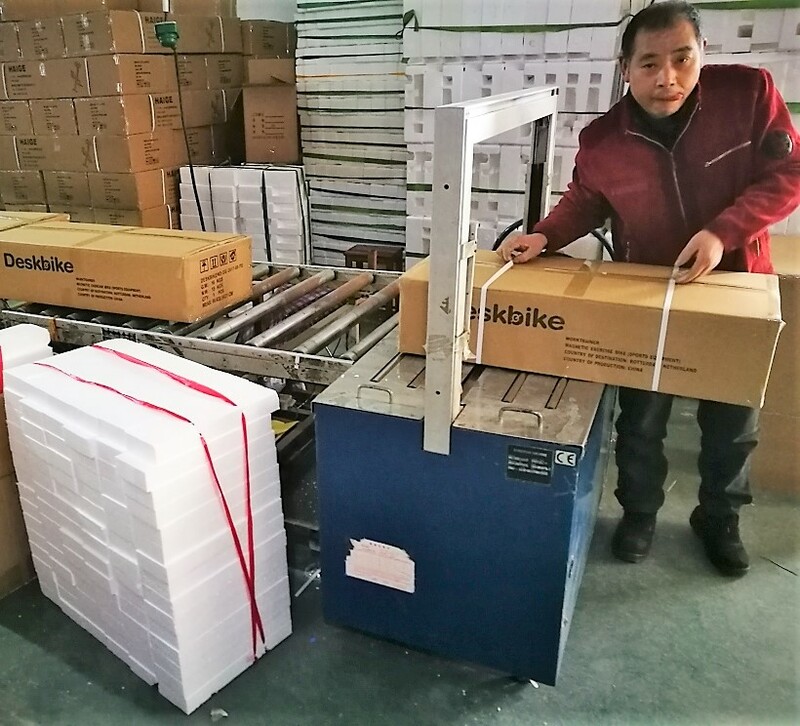 To make this possible, the Deskbike was born then, and the brothers even got a patent on their "office bike" in June 2012. 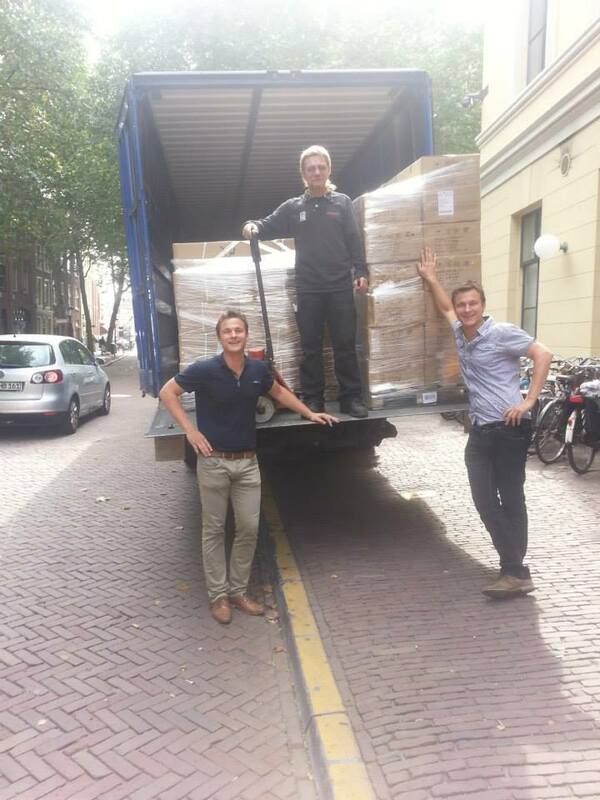 2012: The first deskbikes arrive in the centre of Utrecht. 2013: Our first customer "Google Netherlands". 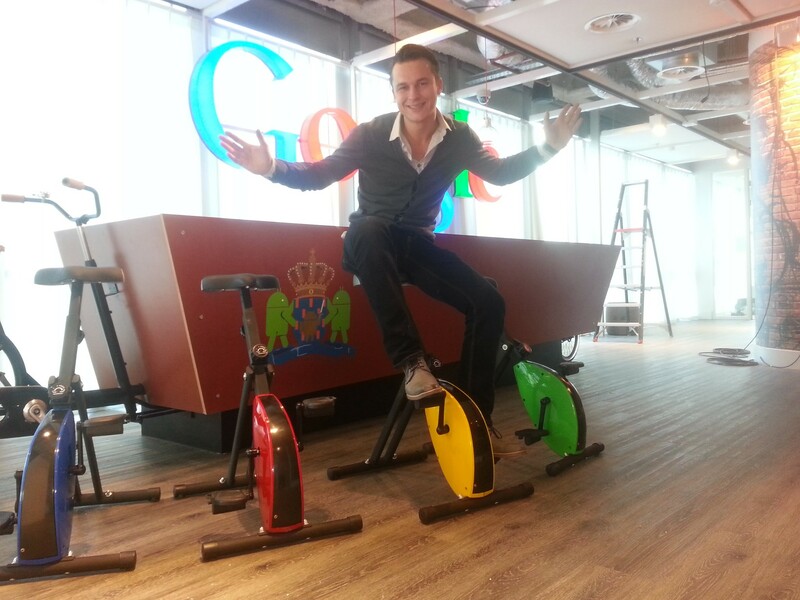 Deskbikes in all Google colours. In addition to being successful in the Netherlands, we also started to sell across the border. View for points of sale the store locator pagina. Want to know more? Connect with us via facebook or send us a message.